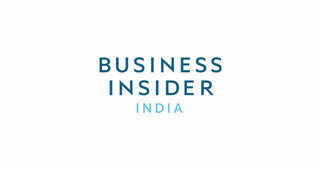 On Friday, Business Insider published an excerpt from a book called "Marissa Mayer and the Fight to Save Yahoo!" One of the weirdest stories from the excerpt is about a company-wide meeting Mayer hosted in November 2013. That fall, Yahoo employees were really upset about a employee-review system Mayer had instituted at the company the prior spring. In October, employees sent Mayer questions about the system via Yahoo's internal network. A meeting where Mayer could answer those questions was scheduled for Thursday, Nov. 7. But at that meeting, Mayer didn't jump into her answers right away. First she sat in front of thousands of Yahoo employees and read to them from a children's book called "Bobbie Had A Nickel." It was Thursday: November 7, 2013. Everyone in the company was waiting for Mayer to say something to remind them that she was the CEO who was finally going to restore Yahoo to its rightful place in the Internet industry. Mayer took a breath. She said hello to everyone. She reminded them of the meeting's confidentiality. She said she looked through their questions and she had something she wanted to read. It had been a book in her hands, after all. A children's book. "Bobbie had a nickel all his very own. Should he buy some candy or an ice cream cone?" Mayer held the book up, to show the employees the illustrations. "Should he buy a bubble pipe? Or a boat of wood?" "Maybe, though, a little truck would be the best of all!" Employees in URLs exchanged looks. At their desks, employees in remote offices grew confused. "Bobbie sat and wondered, Bobbie sat and thought. What would be the NICEST thing a nickel ever bought?" "He might buy a bean bag or a top to spin. He might buy a pin-wheel to give to little Brother. Or should he buy, thought Bobbie, a little pencil box?" Mayer seemed to be reading with real frustration now, as though all of the anger and confusion in the room would just go away if everyone would just understand the story she was reading out loud. "Bobbie thought-and suddenly a bright idea came," Mayer read, reaching the book's last pages. "He spent his nickel just like this - - - -"
Mayer held the book up to show its last illustration. It was a drawing of a little red-haired boy riding a merry-go-round pony. Hardly anyone could see the page. No one understood what Mayer was trying to say. Later on in the excerpt and in "Marissa Mayer and the Fight to Save Yahoo!" readers learn that Mayer was trying to say that, like Bobbie who finds joy riding a merry-go-round, Mayer values experiences over possessions - and that for her, Yahoo had been a great experience so far. This message was not clear the day Mayer read the book. But even if it had been, the message itself was odd. Employees had a bunch of questions about Mayer's employee-review system, not about how much she was enjoying her time at Yahoo. 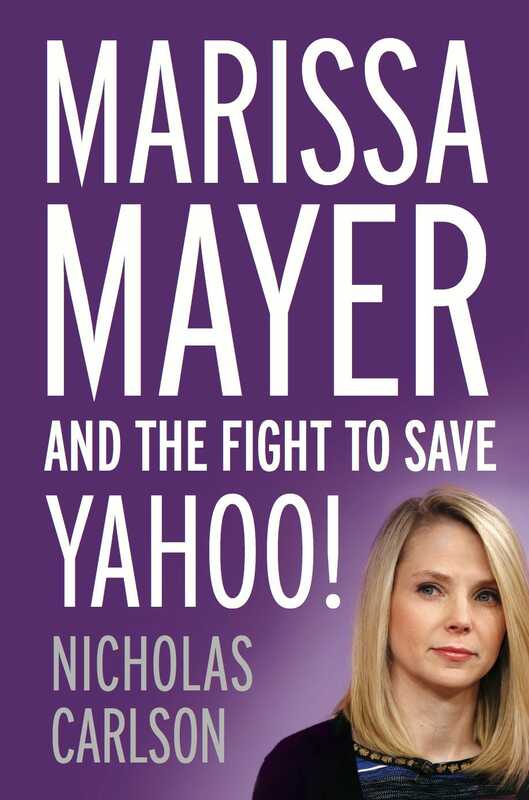 TwelveClick here to buy "Marissa Mayer and the Fight to Save Yahoo!"